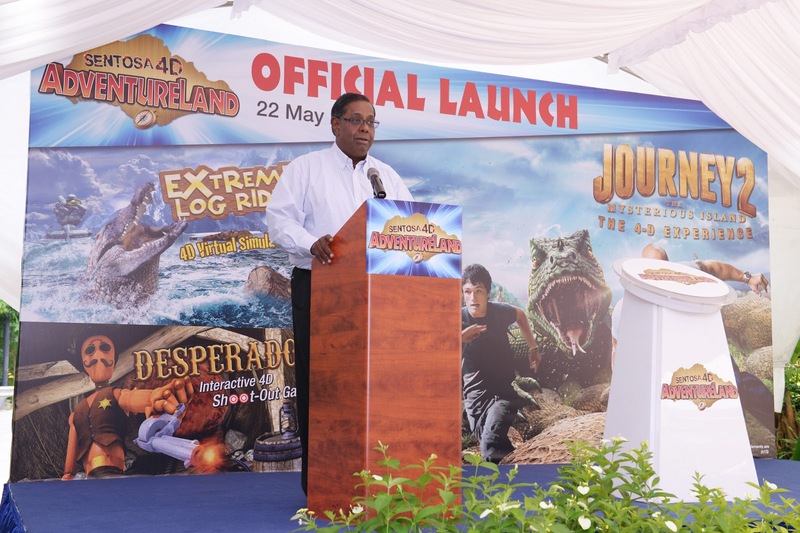 Singapore Sentosa 4D AdventureLand is proud to announce the launch of its new 4-D Movie Experience "Journey 2: The Mysterious Island". 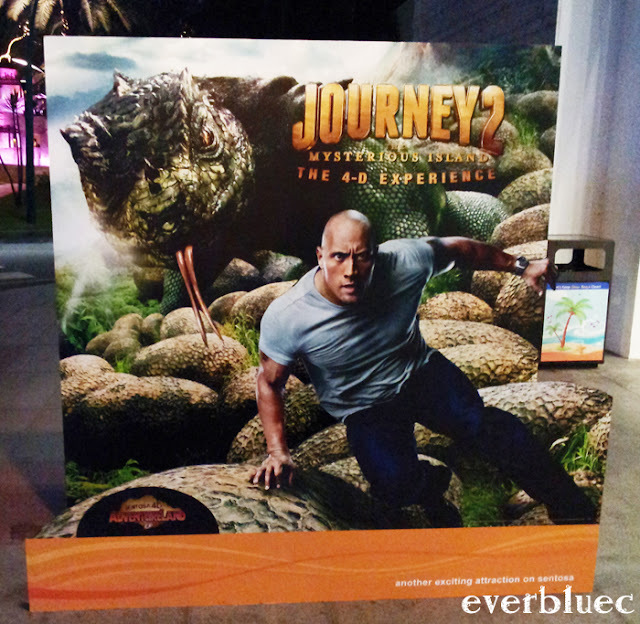 This interactive 4-D experience, developed by SimEx Lwerks under license from Warner Bros. Consumer Products, will open its doors to visitors officially on 22nd May 2013 at Southeast Asia's first four dimensional theatre located at the Imbiah Lookout in Sentosa. 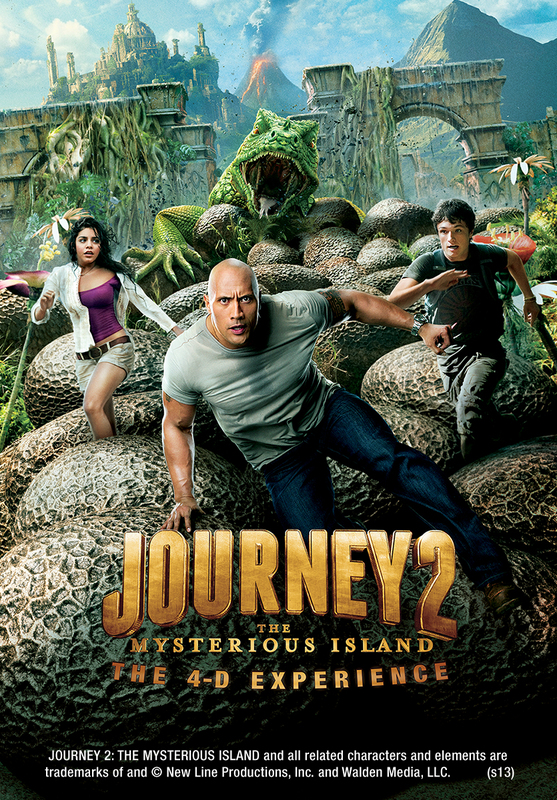 This new 4D movie features the all-star cast from the 2012 released Hollywood blockbuster - "Journey 2 : The Mysterious Island" from Warner Bros. Pictures. 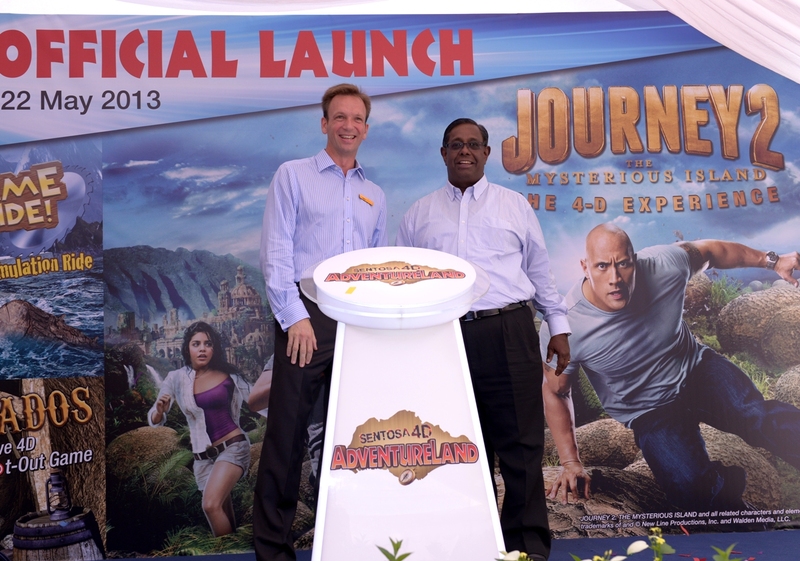 SimEx Iwerks converted the movie, which stars Dwayne Johnson (The Rock), Michael Caine, Luis Guzman, Josh Hutcherson and Vanessa Hudgens, into 4-D format, exclusively for screening at the Sentosa 4D AdventureLand. 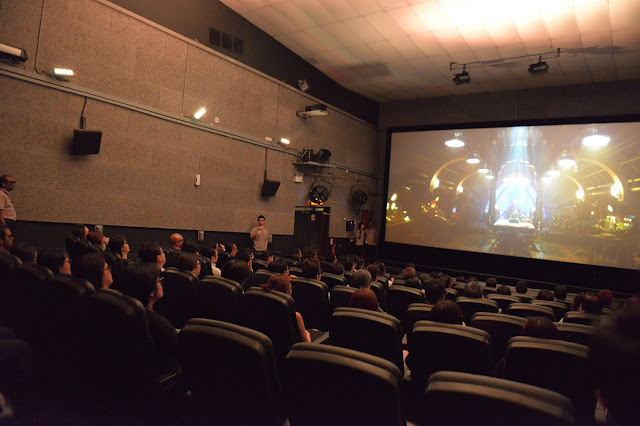 The premiere in Asia will replace the long running 4D movie, "Pirates" starring the late Leslie Nielsen, the lead star of the "Naked Gun" movie series. 4-D motion-simulated, where we will be riding through ravines and down valleys in a virtual "roller coaster". 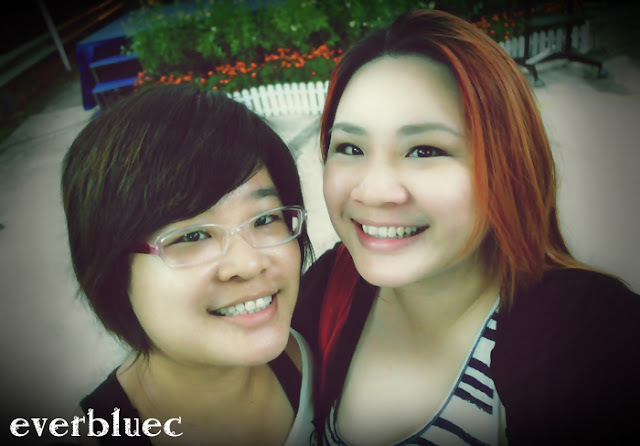 The first in Southeast Asia. The first 4-D interactive shoot-out game in Asia. Grab a motion-sensor pistol, aim and fire as you engage in a competitive run for the top sheriff honour. Personally I haven't see this movie when I attended the launch... but now I do.. lolx... (watched the whole movie at home after the 4D experience)... not much of a spoiler la, lolx. *Unlimited entries on day of visit.